A compound sentence has two independent clauses joined by a linking word (and, but, or, so, yet, however). 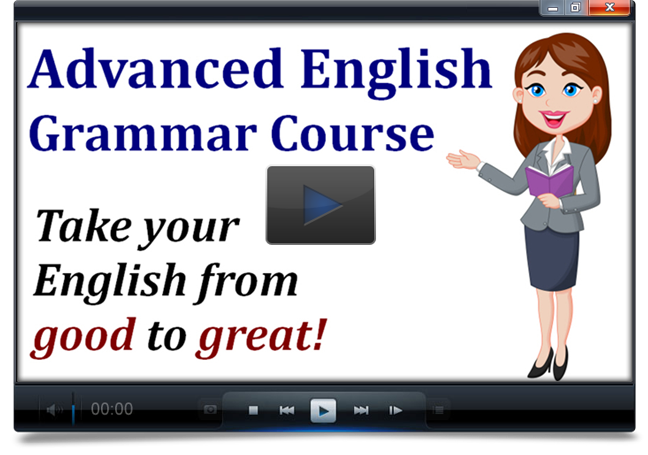 Note that each sentence has TWO subjects and TWO verb phrases. A dependent clause cannot be a complete sentence by itself. After getting home from work, my brother and I went to the mall last night. A compound-complex sentence contains 3 or more clauses: 2 independent and at least 1 dependent clause. After getting home from work, my brother and I went to the mall last night, while my sister stayed home and studied.